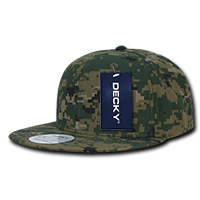 The custom embroidered Digital Camouflage Snapback is a wise choice for your coming team events. 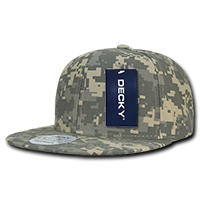 If you’re planning to make a marketing campaign geared towards outdoor or military related events, then we have the perfect product you can use to promote your business. We’re talking about the promotional Digital Camouflage Snapback. 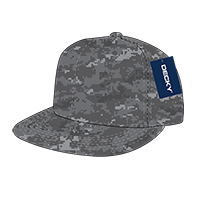 Known for its maximum comfort and toughness, this cool looking promotional cap can be embroidered with your own custom design, making it a great advertising tool perfect for your marketing campaigns. 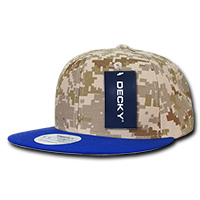 The custom Digital Camouflage Snapback is made from 100% cotton. 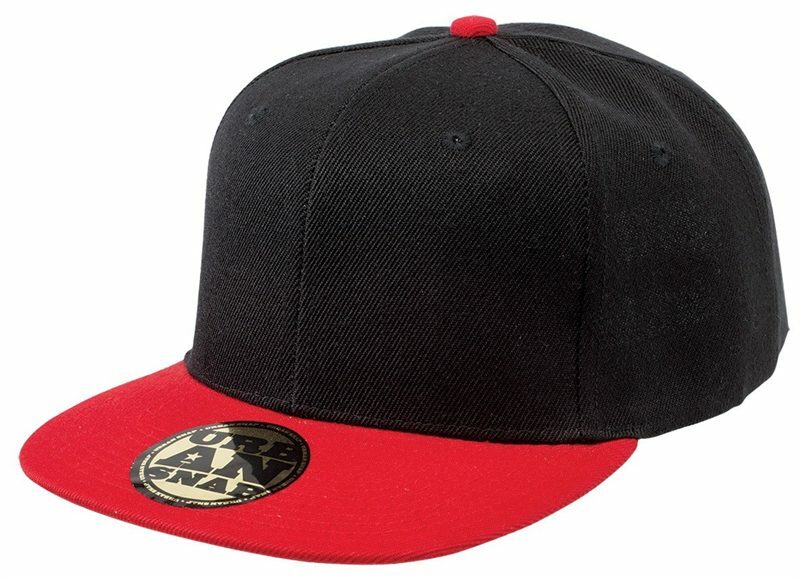 It’s built with a six-panel construction design with a high crown and retro flat peak. 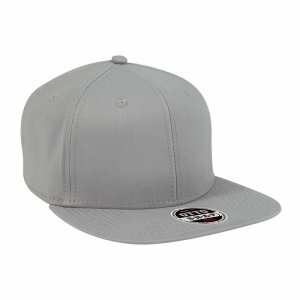 It comes in one size, but this should keep anyone from enjoying the cap, as it’s also equipped with a snapback closure. 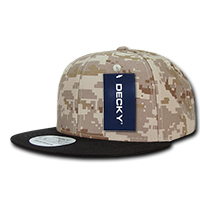 This system allows the promotional Digital Camouflage Snapback to be adjusted according to the preferred fit. This promotional cap is available in a variety of colours, namely: Black/Desert/Desert, Desert/Desert/Desert, Navy/Desert/Desert, Red/Desert/Desert, and Royal/Desert/Desert. 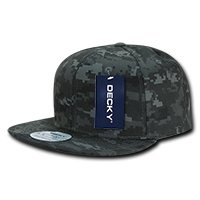 The camouflage pattern features the digital design. 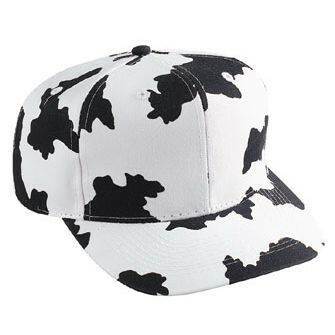 Carefully observing the cap reveals the pixelated shapes and outlines. You can further add your own designs through embroidery. If you want to market your business, you can send us your logo or any corporate insignias and we’ll have them stitched directly on the cap. 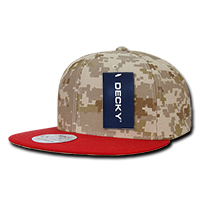 Our camouflage designs also come in other types of head gear choices. 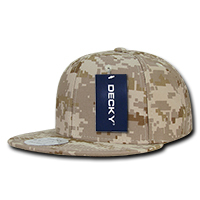 The branded Camouflage Jersey Knit Beanie is a great product especially made for cold weather. Or for hot weather that requires a more well-rounded protection, the custom Fishermans Bucket Hat makes a great option. You may also check out our line of confectionery giveaways. Our candy catalogue holds plenty of promotional candies that you might want to add to your marketing giveaways like the personalised Protein Balls 40 gram. We have our friendly sales staff ready to assist you if you have any questions. Dial 1300 008 300, or shoot us a message through our website’s chat application.